Holidays are the perfect time of the year as a kid. It is time to spend time relaxing with parents and other family members. Family reunion moments are the greatest thing to experience as a kid. Family traditions, cookies, baking and cooking, holidays are the perfect time to enjoy as kids. And don’t forget the gifts receiving including new clothing. Holidays are also the time of the year to practice giving. Kids learn the joy of giving while celebrating the festive season. I have all sort of experiences during my childhood, and now my kid goes through the similar experiences with full of excitement. To celebrate holidays, it is essential to buy new clothing for family members and also as gifts. 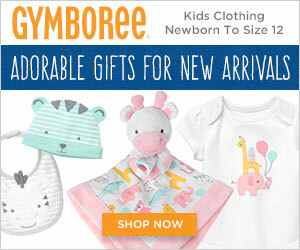 To celebrate the holidays in this December, why don’t you check the latest Gymboree holiday collection? Gymboree’s holidays collection includes cozy essentials and wonderful gifts for kids. By checking this Gymboree’s Holiday collection, parents and kids can easily select the perfect clothing specially created with the little ones in mind. Check below kids clothing collections to find the best clothes for your kids and give them the best memories for their life! 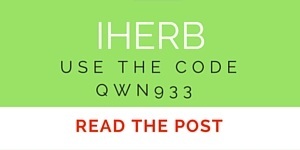 *This post contains affiliate links and I will be compensated if you make a purchase after clicking on my links. I was compensated for this post. Back to school time is really fun. It is the time to buy new school bags, new shoes and other school items. At our home it is the time that our kid is getting excited. Although it is not the back to school time here in Singapore, it is always good to check these Gymboree back to school collection as they offer discounts up to 70% and they deliver worldwide. Isnt it a good opportunity to grab some back to school items for your kid? Here are some of my favourites from the Gymboree Back to school collection. 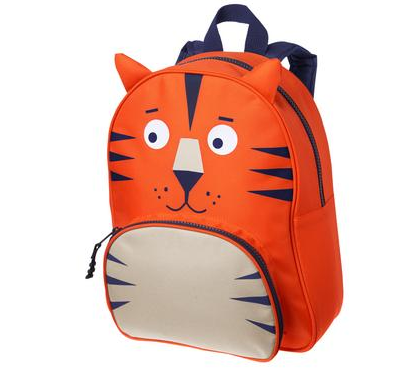 My kid loves animals.So I know he loves to have such tiger backpack! 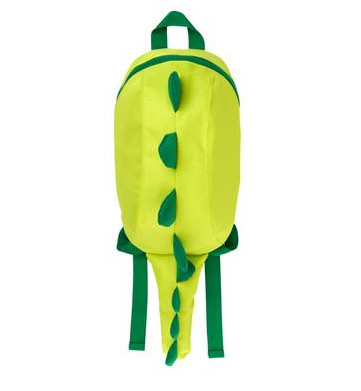 Or how about this Dino Backpack? 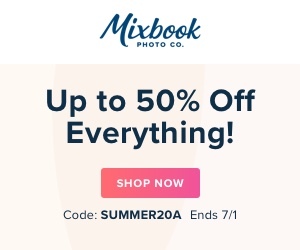 All these are up to 50% off! This year Gymboree Back to School campaign is centered on #KidGoals, it is simply because anything is possible when you feel confident and comfortable in your clothes.So,help your kid to achieve #kidgoals and shop the best clothing for him or her to stay smart! This post contains affiliate links and I will be compensated if you make a purchase after clicking on my links.Also I received a small compensation for writing this post. Do you know about Gymboree’s new Peter Rabbit Collection? Gymboree’s brand new Peter Rabbit collection is specially designed for the littlest ones in your life. This Peter Rabbit collection includes cute and sweet outfits which is perfect to celebrate baby’s first Easter with bunny-soft styles. With sweet ruffles and exquisite embroidery your baby will look like a prince or princess. 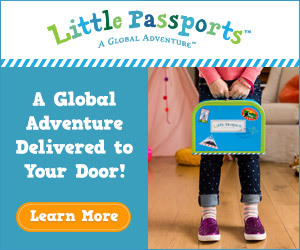 If you don’t know about Gymboree, here are some of the details. Gymboree celebrates childhood and creates quality clothes and accessories that are the fabric of childhood. They inspire moms with sweet, cute, colorful, coordinated collections. In Gymboree, kids shine bright and families look great together too. You can find beautiful clothes for family moments and for special occasions. 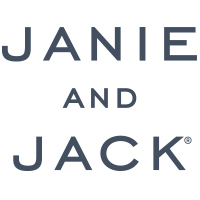 Check their collection of quality cloths, you will sure love those! 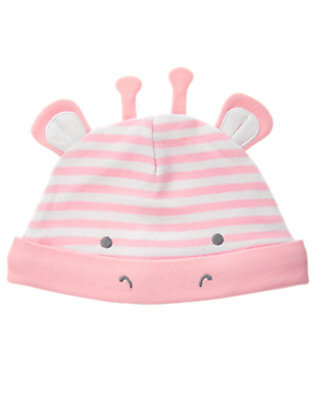 Gymboree just launched adorable gift sets for newborns. See some of cute and sweet newborn dresses from their new launched product range! Adorable, isn’t it? Gymboree always celebrates childhood with quality products and they always create quality and stylish clothes and accessories. With their cute outfits, I want to inspire moms who love to have beautiful dresses for their newborns and kids. Have a look into these featured products; you’ll love the entire collection.